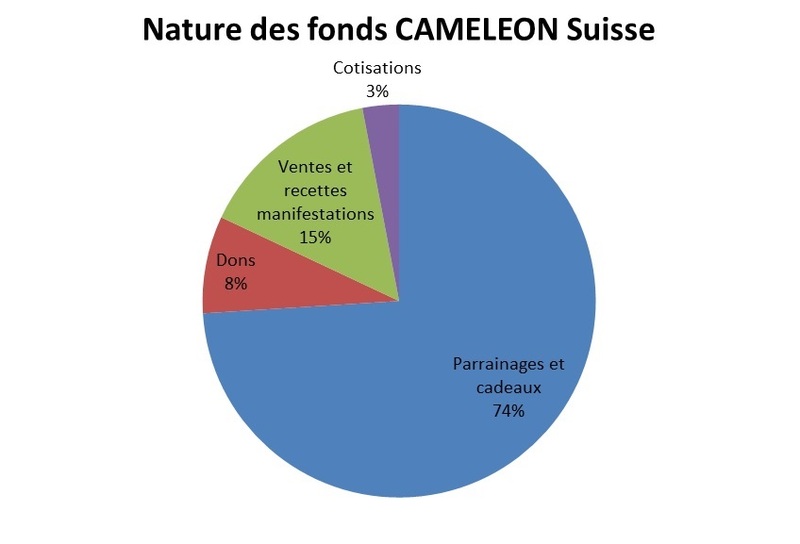 CAMELEON Switzerland is an association according to the articles 60 and following of the Swiss Civil Code. The association is non-profit, non-religious and apolitical. It is a recognized charitable organization and therefore benefits from ICC and IFD tax exemption. 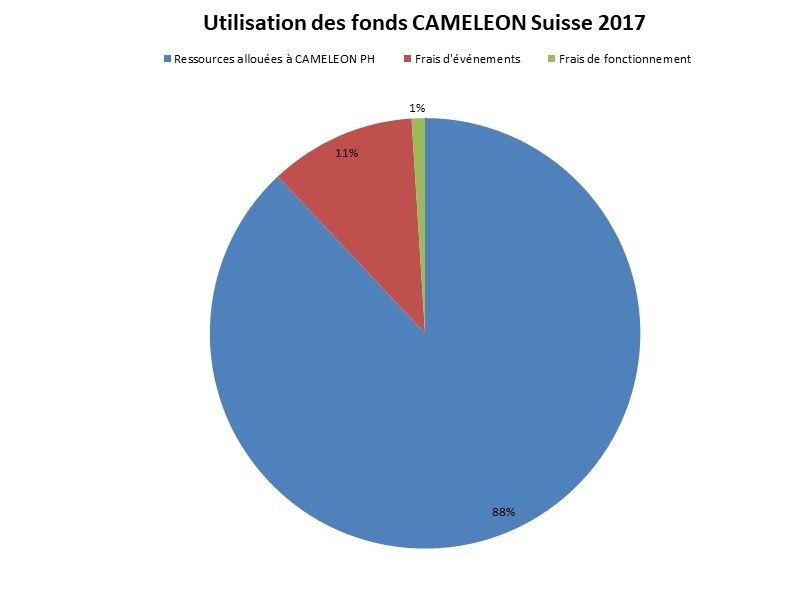 Donations and sponsorships made to Cameleon Switzerland are tax deductible. CAMELEON Switzerland’s goal is to provide abused children in Philippines, and their families, with medical, psychological, educational and legal support. It accompanies them towards autonomy through a training and rehabilitation program and communicates to the public on Children’s Rights. 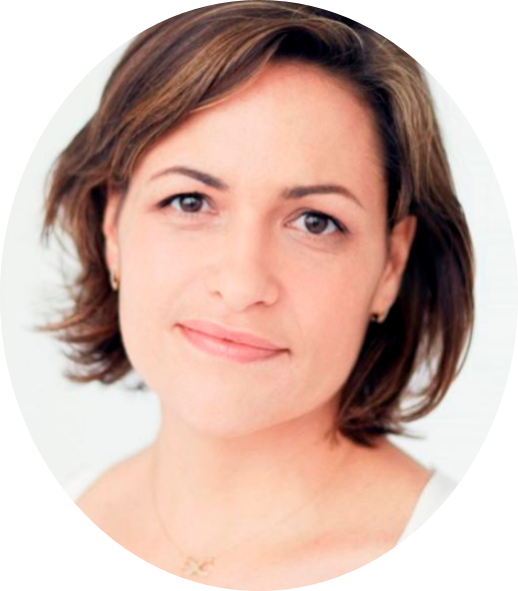 – Institutional fundraising to finance programs. The committee raises the funds necessary to finance Cameleon’s activities in the Philippines.